Teimas Desenvolvemento is launching a new product on the market, specially designed for use in recycling centres: Teixo GP. 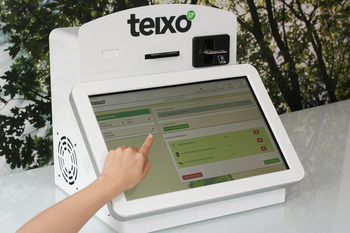 Teixo GP is an easy-to-use software designed to record entries into eco-parks in an agile manner. 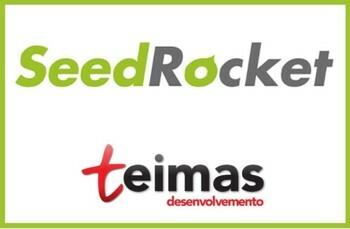 Teimas, a IT specialist company inthe waste sector, is one of 12 companies selected by SeedRocket for presention totheir network of mentors and investors. 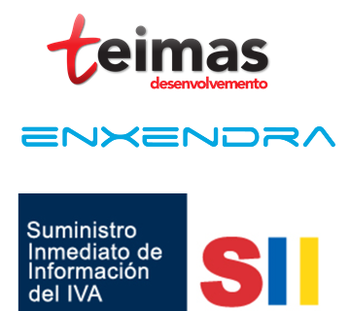 Teimas has developed the gateway that connects Teixo with Enxendraservices to send invoices issued and received via the SII system. 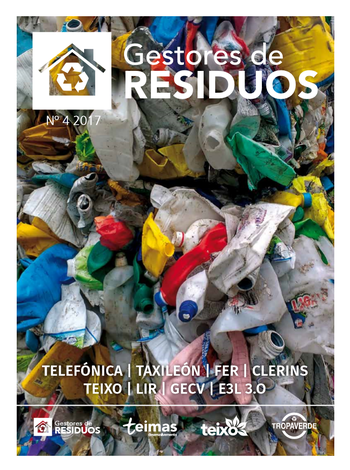 Teimasis very glad to share with you the digital version of the lastest edition ofthe magazine Waste Managers which will be available in the most relevant eventsof the waste sector that are taking place from now until December this year. Press release. Teimas Desenvolvemento. 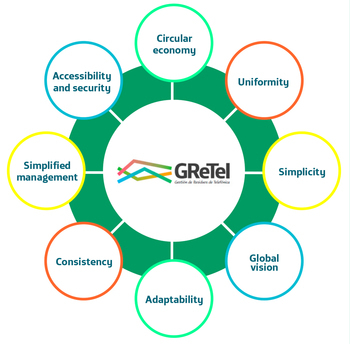 Wednesday April 19, 2017.Teimas is the first company to incorporate the standard E3L 3.0 language into its tool for waste managers. 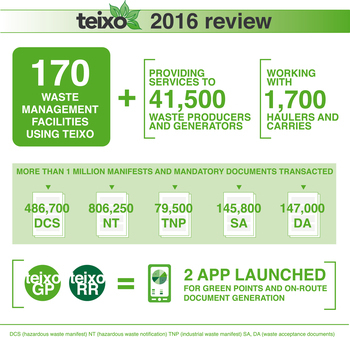 This way, Teixo is the first software tool for the waste sector compatible with the new proceedings. The councillor of Environment presented today the activity that the City council goes to develop in collaboration with Tropa Verde, to add to the celebration of the European Week for Waste Reduction. 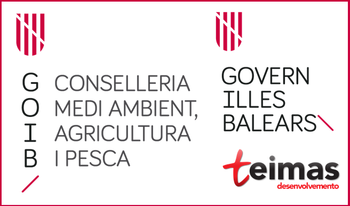 It was in a press conference in which Xan Duro was accompanied by Iago Elizechea and Marta Morán, representatives of the company Teimas Desenvolvemento, that manages Tropa Verde.